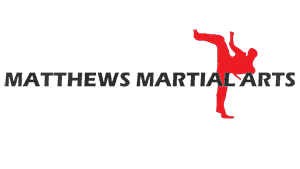 Our mission is to change lives for the better through training of the body, mind, and spirit.Since opening, Matthews Martial Arts has believed in building students of strong body and mind, as well as maintaining a standard of excellence in their self-defense, their competition, and in their black belts. Matthews Martial Arts was founded on the principles of courage, perseverance, hard work, helping others, and chasing your dreams until they become reality. In 2006, “Sigung” Dustin Matthews opened his first martial arts school in Odessa, TX, with the dream of passing the character-defining traits of martial arts to anyone willing to commit and train. Before long he was joined by his brother, Jason, and mother, Monica, and Matthews Martial Arts was born.